Provide comfort for the family of Adrian Oliva, Jr. with a meaningful gesture of sympathy. Obituary for Adrian Oliva, Jr.
Adrian Oliva, Jr., age 67, passed away on Saturday, January 26, 2019. A visitation will be held from 4 to 7 p.m. on Friday, February 1, 2018 at McReynolds-Nave & Larson Funeral Home. US Army honors will also be rendered. 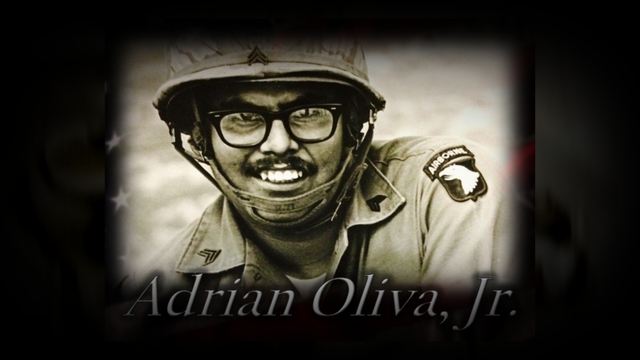 Adrian entered into this life on June 27, 1952 in Hardin, Montana, one of several children born to the late Adrian Oliva, Sr. and Ophelia Roque Oliva. 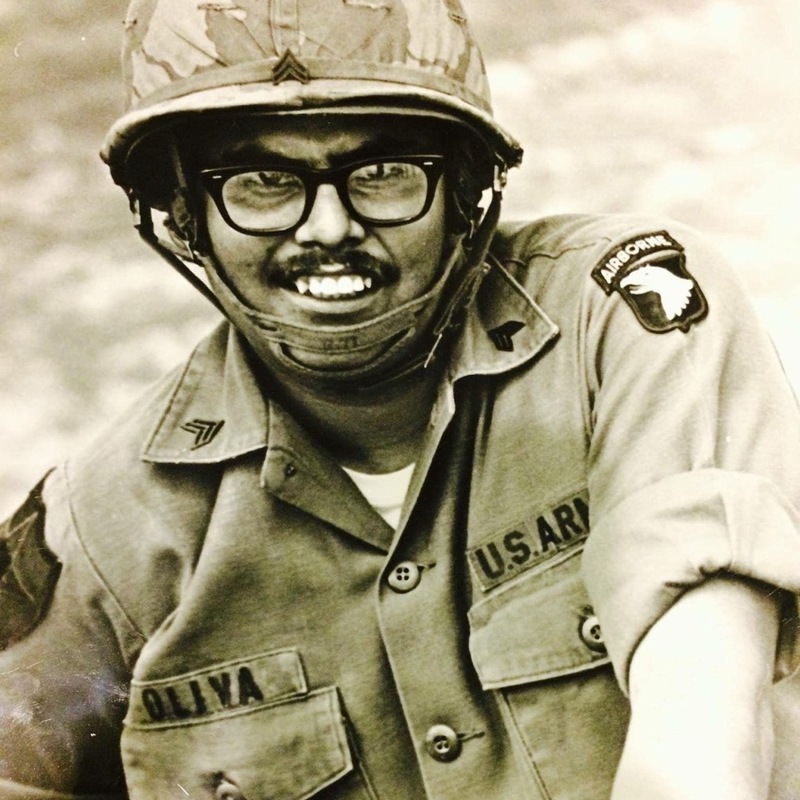 He was a computer engineer by trade and as a young man bravely served his country in Vietnam with the US Army. Adrian was a member of the Church of God and enjoyed golf. He was a football enthusiast and loved to watch the Dallas Cowboys and University of Texas Longhorns play. In addition to his parents, he goes on to meet his beloved daughter, Regina Lynn, beloved son, Jonathan A. Oliva Garcia, and siblings, Lionel Renteria and Jose Nacario Oliva. Survivors include his loving wife, Esther Farias; children, Rebecca Lee Oliva (Dana), John Paul Oliva, Joseph Adrian Oliva Garcia; and his siblings, Rolando Renteria, Sandra Oliva, and Aliza Oliva. He also leaves behind his grandchildren, who he adored, Jefferson, Sabastian, Isabella, and Joseph, Jr.
Condolences may be made at NaveFuneralHomes.com. To send flowers to the family of Adrian Oliva, Jr., please visit our Heartfelt Sympathies Store. US Army Honors will be rendered following the visitation period. We encourage you to share any memorable photos or stories about Adrian. All tributes placed on and purchased through this memorial website will remain on in perpetuity for generations. Provide comfort for the family of Adrian Oliva, Jr. by sending flowers. I extend my deepest condolences for the loss of your precious loved one Adrian. I can’t takeaway your pain, but there is comfort in knowing the Bible speaks of the resurrection. In Acts 24:15 “There is going to be a resurrection.” Our prayers are with your family.